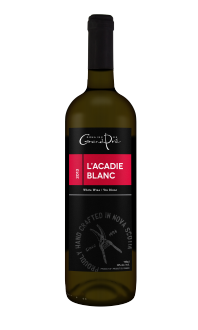 This golden, burnt amber cepage is made from both old and new apple varieties grown locally in the Annapolis Valley. 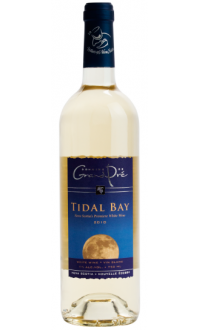 This wine displays complex notes of baked apple, apricot and caramel, with a long, sweet finish of preserves. 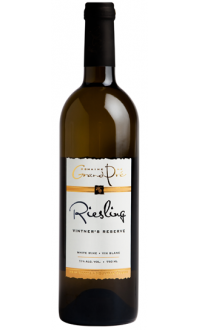 Excellent with all kinds of desserts or cheeses.